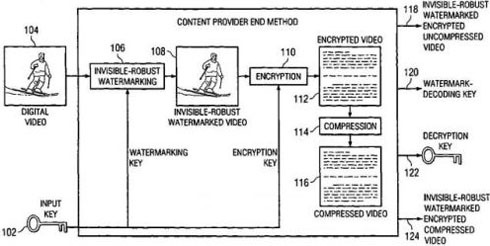 Professor awarded patent for digital video security | Science. Tech. Journalism. Professor awarded patent for digital video security – Science. Tech. Journalism. Saraju Mohanty’s invention provides comprehensive solutions for securing digital video, and it offers advantages for content providers like Netflix, digital television companies, Hollywood movie studios, their distributors and end-users, and private parties posting to YouTube or sending video files over the internet.